Running to work after a work-out session? 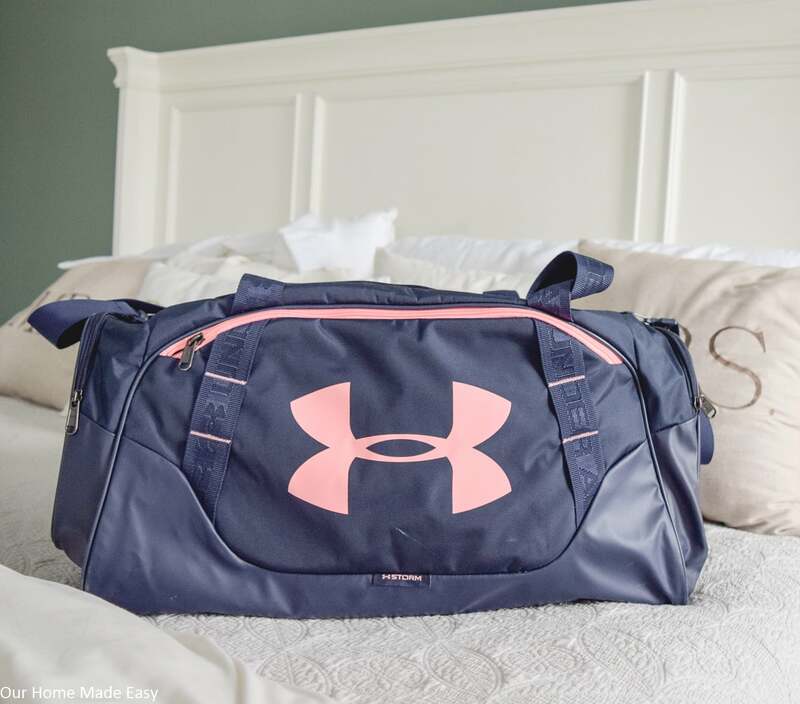 Don’t miss these must-haves for every gym bag! I’m sharing my 15 (or more!) favorite items that every busy mom needs in her gym bag to go from exercise class to the office. 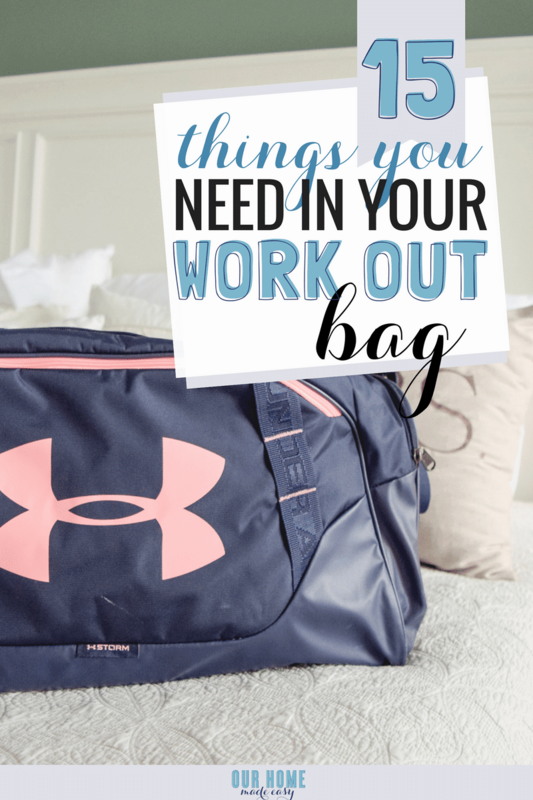 Last week when I was talking about how to make time for working out easier, I talked a little bit about packing my gym bag. Since then, I’ve received several emails asking what I pack in my bag everyday. To back up if you’re new around here— I take a 5 AM exercise class at least 4 times a week. The class is about 15 minutes away from home and about 10 minutes away from my work. I’ve learned to wake up earlier and pack my bag so that I can shower and leave for work directly from my class. Since I’ve never been the slightest bit athletic, it’s been a real challenge to not only wake up, be prepared for the entire day, and then go to my HIIT class. But I’m doing it, and hopefully if you are reading this post, you’re interested in making exercise fit better into your day. And now back to my gym bag…. I wanted to share all the things I pack to take me from gym to work with as little effort as possible. Each evening I pack my bag so that I’m not scrambling around at 4:15 AM. It’s easier to remember my earrings and choose an outfit when I’m feeling less pressed for time. Over the past few months I’ve forgotten some really important items and that always reinforces me to pack ahead of time– not last minute. 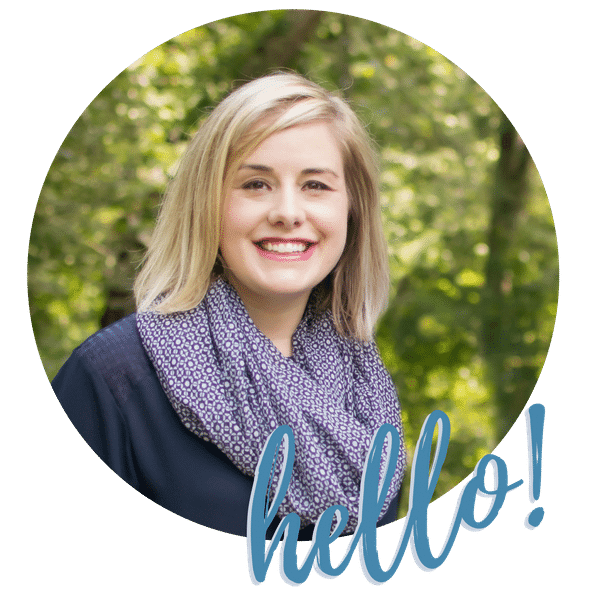 In the Outer Pockets of the Gym Bag…. These are the items that come out of the gym bag as soon as class starts! Since I am not the least bit motivated, I attend a class that tells me exactly what I need to do, step by step. I attend a gym called Orangetheory Fitness (OTF). OTF uses a heart rate monitor to track your effort and displays it on a board above the class. Their heart rate monitors are proprietary to their software, so I have to use a specific one. If you want your own heart rate monitor, consider using an Apple Watch, Fit Bit, or a smart watch. Unless you need to only track your heart rate, you probably don’t need a device that only does one thing. Since we do a lot of floor work each day, OTF prefers that we wear a separate pair of sneakers to keep the road salt out of the work out area. And I happily agree because I don’t want to lie on a floor that is dirty either. Plus, it’s really nice to have one dedicated pair of shoes that always stay in my bag. It’s a way to never forget them! For the post work out shower, I keep a pair of $2 Old Navy flip flops in the pocket. At the end of the morning I’ll put them back in the bag so that they aren’t forgotten for the next work-out. I like to keep the shoes to flats so that I’m not pushing in heels or wedges. These flats are comfy, bend and fit well. Inside the open large area of the gym bag, pack all of your necessities! 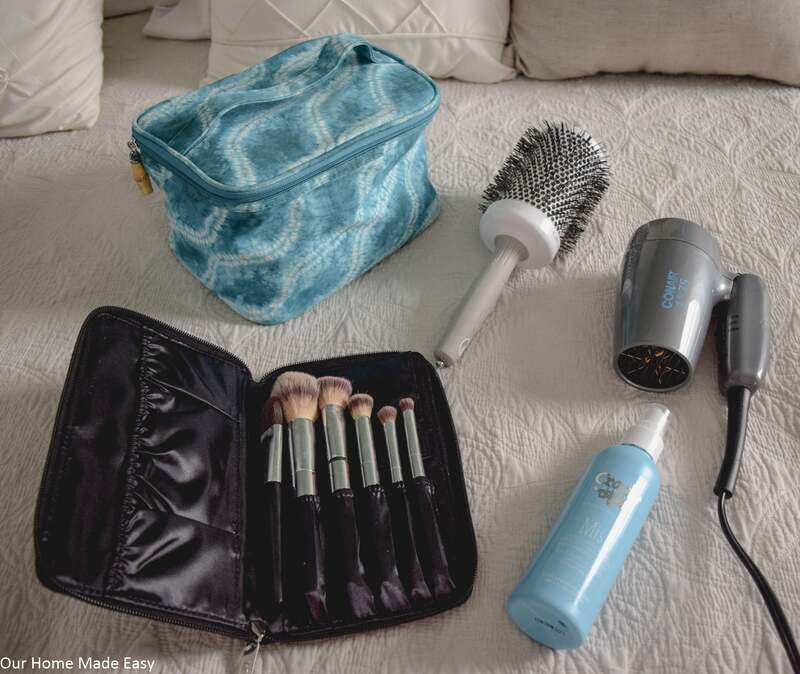 Here is one of my best tricks to keeping my gym bag organized— I try to keep duplicates of everything in my make up bag that is normally in my bathroom! I forgot to pack my foundation one time and that was the last time. If you can swing having an extra concealer, foundation, blush, eye shadow, and mascara, do it! It doesn’t need to be the exact same brand as your favorites, just items that will work for the day. Don’t want to buy more makeup? 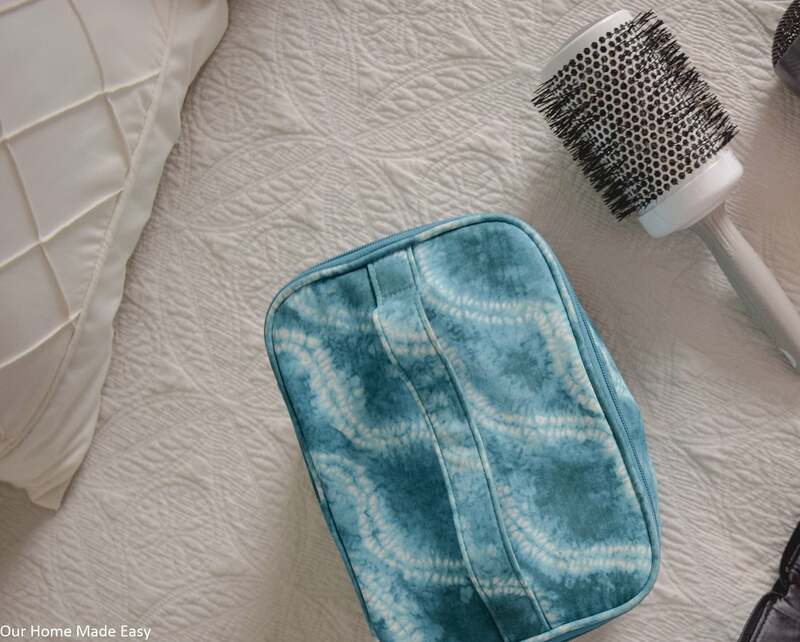 Pack your everyday make up in your bag and change out each evening. 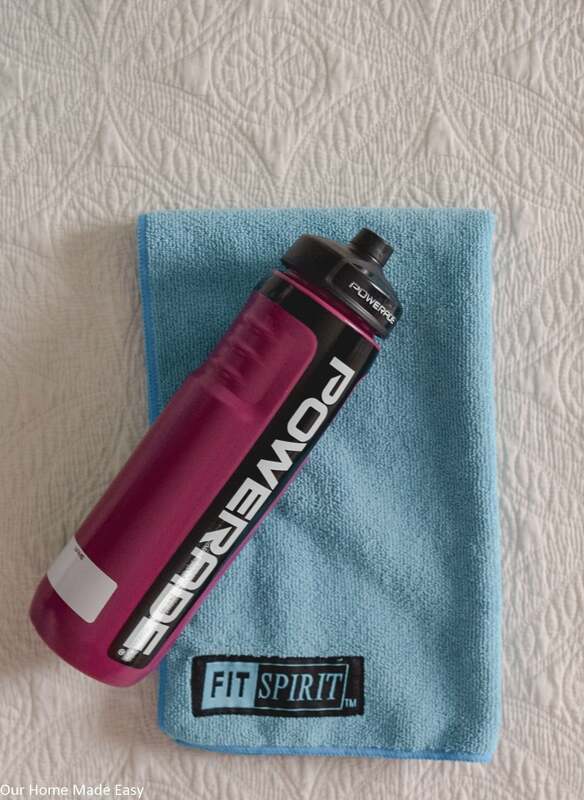 When you are getting close to running low, replace the item and leave the “almost empty” item in your gym bag. To avoid having to pack bulky blow dryers & straighteners, I bought 2 small travel sized hair tools. I’ve been using this foldable blow dryer for months and it works really well. The mini straightener is brand new, I can’t give a review quite yet. If you are working out regularly, I cannot encourage you enough to buy a hair dryer. It’s one less thing to remember to pack and you’ll always have it post-workout session. I use my barrel brush to touch up any spots. On a recommendation from my hair stylist, I also use a shower cap to avoid washing my hair after every workout. 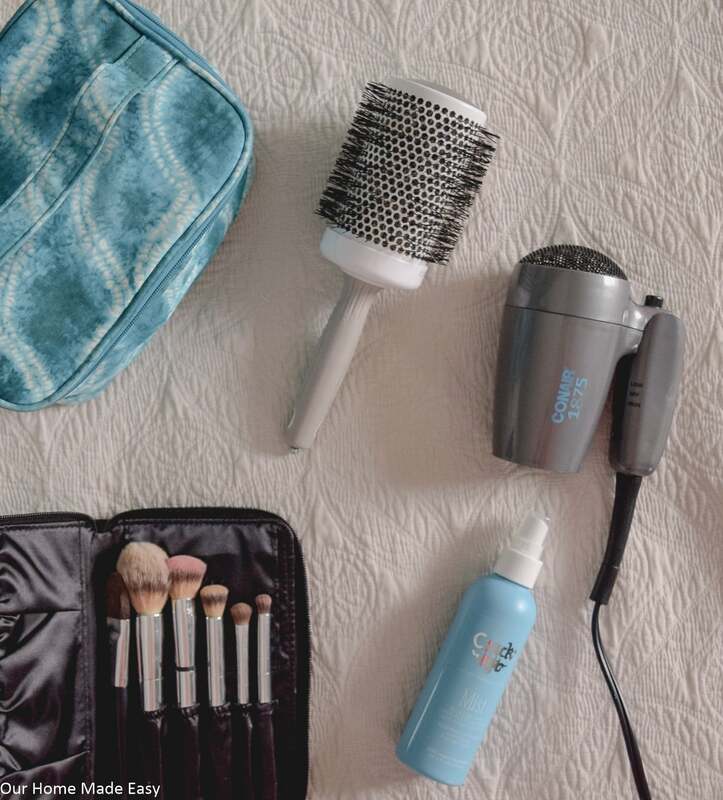 I use lots of dry shampoo and the blow dryer to keep my hair looking great in between washings. I was hesitant to skip the hair washings after every workout, but washing my hair 6-7 days a week was damaging it too much. 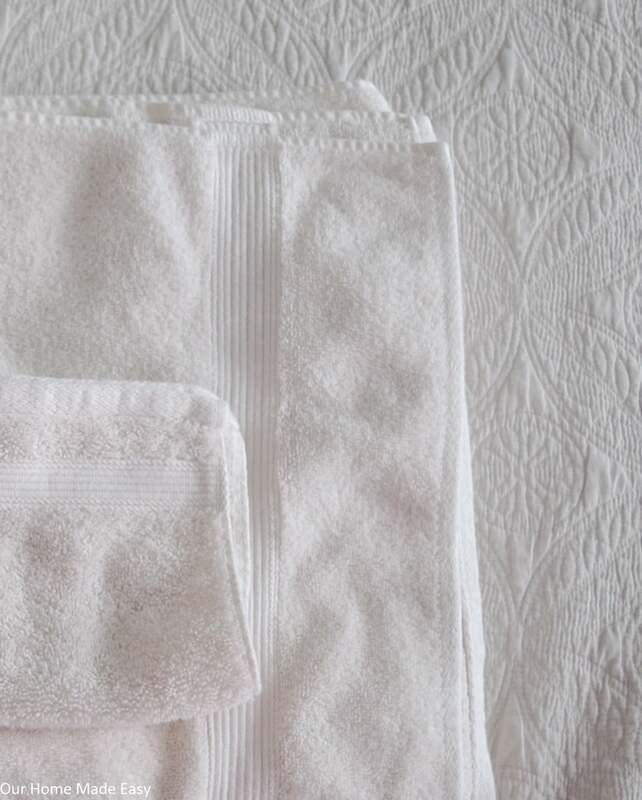 You’ll need 3 different towels for working out. I use a quick dry towel while working out and then 2 for showering. 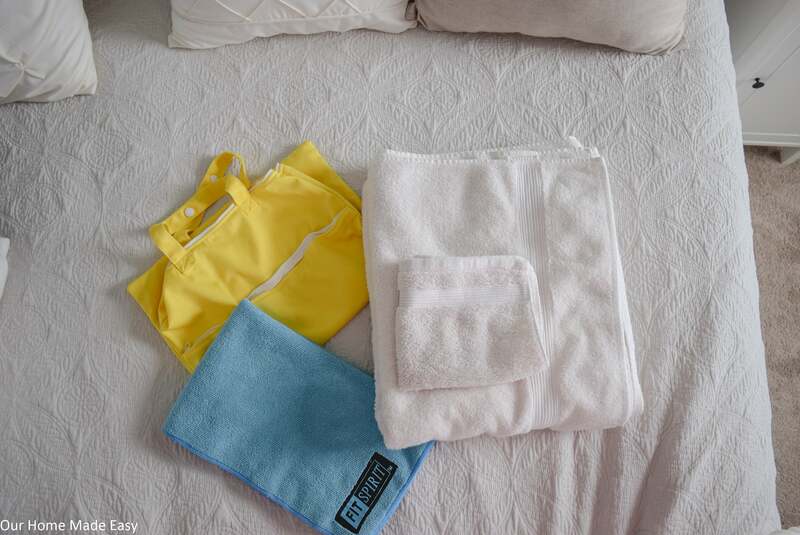 I pack the bath towel and wash cloth together and then add the workout towel on top since it will be used first. To make everything less stinky and dirty, I swear by Wet / Dry bags. While they look small, they can hold my exercise clothes in one pocket, and the towels & wet flip flops in the large pouch. I don’t have to worry about When I arrive home I drop the bag off in the laundry room. I have 2 bags to keep a rotation of clean & dirty in the laundry. When it comes to an outfit for work, I like to keep it sweet & simple. I choose a top that won’t get wrinkly folded up. I also find that I stick to outfits that always work well since it’s my only option at the gym. They aren’t the days where I try something new. Once I have an outfit picked out, I’ll grab earrings, necklace, and a bracelet. I’ll place the jewelry in my make up bag. While there are so many people who wear their wedding rings to the gym, I prefer not to wear mine. My setting is beautiful but it’s also not protected when I’m lifting weights. To keep me from feeling too bare, I wear a Qalo silicone ring. It’s super comfortable and I’ve received several compliments on it. I hope that keeping an exercise bag becomes easier for you too. If you can, buy duplicates so that you aren’t changing out the necessities every evening. 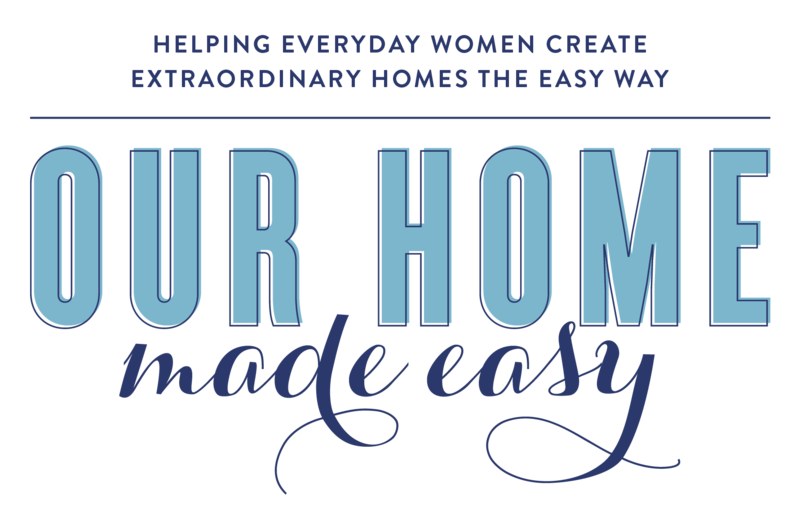 It will save you so much time and you won’t worry about forgetting something at home! Did I forget something in my bag? Tell me what you pack in the comments below! « 9 Surefire Ways to Wake Up Earlier!